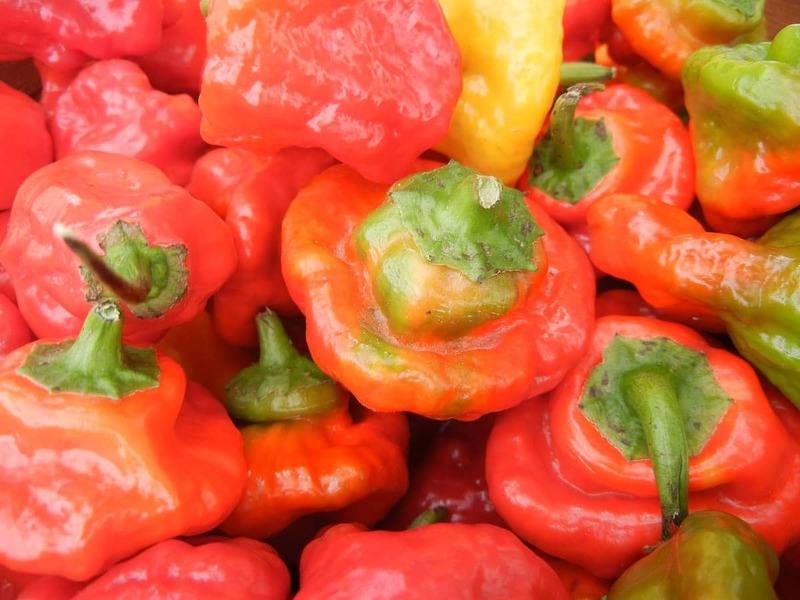 Sort of like a habanero or Scotch bonnet pepper in shape, the rocotillo pepper comes in way lower in overall heat. It’s really a mild pepper − just a wee bit hotter than the poblano on the Scoville scale, but with a bit more sweetness. The rocotillo is an excellent (though harder to find) alternative to those spicier peppers. And there’s a bit of confusion out there surrounding this chili, making it a strangely intriguing stopping point on the pepper scale. So rocotillo peppers are mild? Very much so. As mentioned, if you can handle a poblano pepper, you can handle a rocotillo pepper. 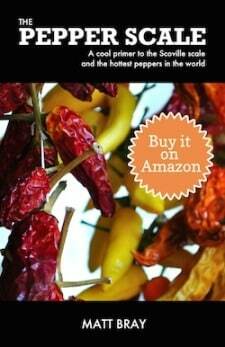 Its range is 1,500 to 2,500 Scoville heat units, whereas the poblano’s is 1,000 to 1,500. It’s just a small bump in heat and at least half as hot as a normal jalapeño. There’s a lot of confusion with this chili? Yes. It begins with the fact that there are two different hot pepper varieties that share the same name. 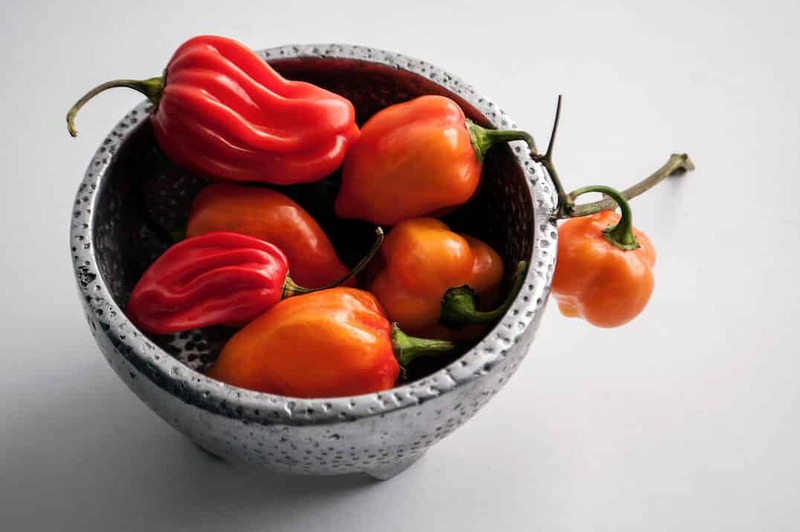 There’s a Capsicum baccatum variety that originates from Peru and a Capsicum chinense variety of unknown descent. 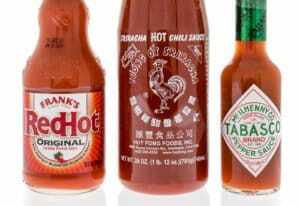 Yet, the two different varieties look nearly identical and are very similar in overall heat. To add to the confusion, there are also local variations to the names of rocotillo peppers in different area of the world (not uncommon with chili peppers), and the term rocotillo has actually been used to describe different peppers all together in some regions. There’s the real recipe for confusion. 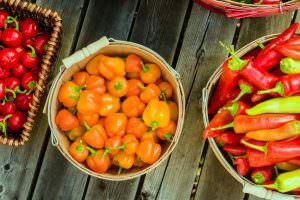 We’ll stick to describing the Capsicum baccatum variety here, especially since both varieties really share a lot of the same characteristics. What does a rocatillo pepper look like and taste like? The shape is very similar to the popular habanero pepper or maybe even more so to the Caribbean Scotch bonnet pepper, sort of like a Tam o’Shanter hat. It appears slightly squished with a bulging center. While young, these chilies appear yellow or green in color, but they ripen into many different hues, particularly orange, brown, and red. In terms of taste, it’s again a very mild heat with a decent amount of sweetness, very much like a toned down Scotch bonnet or habanero. 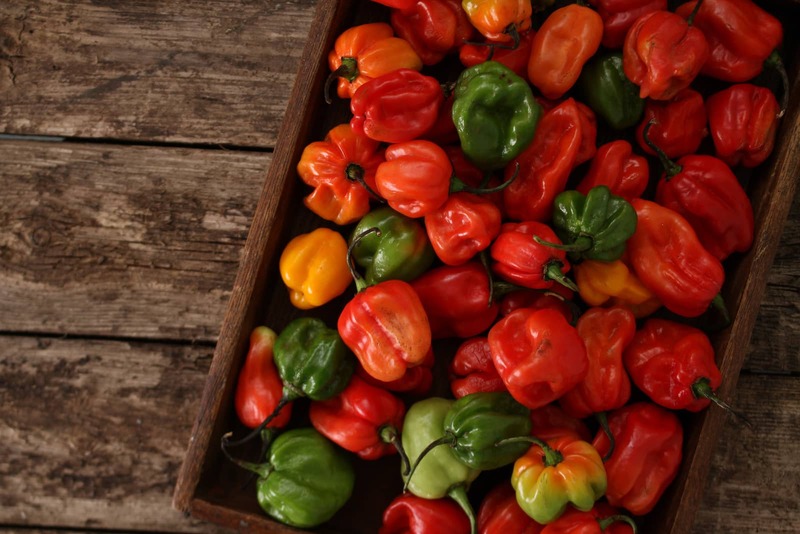 These are very popular peppers in the Caribbean, especially Puerto Rico. In fact, some people call them Puerto Rico peppers because of how often they’re used there. They are used a lot in popular Puerto Rican meals, and they are a staple for jerk meat dishes (like jerk chicken or jerk pork). 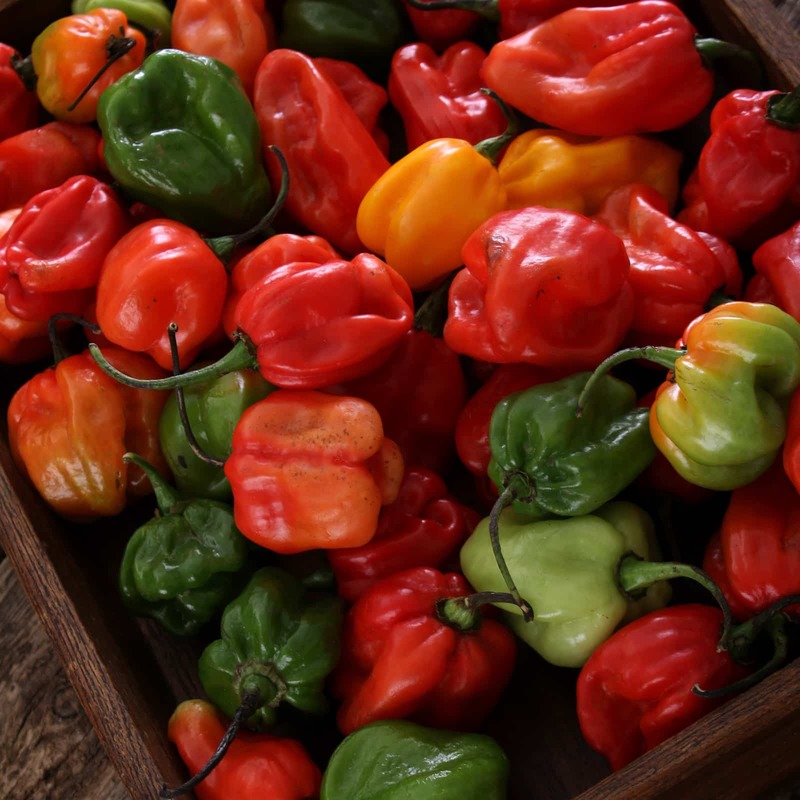 Rocotillo peppers are an excellent substitute for the spicier Scotch bonnet or habanero in Caribbean and Mexican dishes where less spice is preferred. Where can you buy rocotillo peppers? It’s a tough chili to find. You won’t typically see them at grocery stores, unless you live in the Caribbean or areas like Miami. 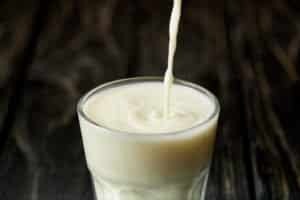 You will find them in specialty stores in urban areas, but it may take some searching. 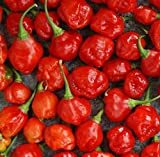 You can buy rocotillo pepper seeds online (see them on Amazon) if you have a green thumb for growing hot peppers, though be aware to review baccatum vs chinense when purchasing. But if you have it in you for the search, you will surely be rewarded with a very tasty and mild chili. Since rocotillo pepper works so well with Mexican and Caribbean dishes, opt for it if you want a small zing without the intense heat of the typical peppers used in those dishes.